UK Buell Enthusiasts Group 2019 Events. UKBEG 21st Anniversary Buell/EBR Meet, Squires Cafe, Yorkshire, England. Camping on site available. Bookings taken via the Squires Cafe website. Northants V-Twin Buell Day, Jacks Hill Café, Northamptonshire, England. UKBEG @ Ducati Club Races, Assen, Netherlands. Friday to Sunday, 24th to 26th May. 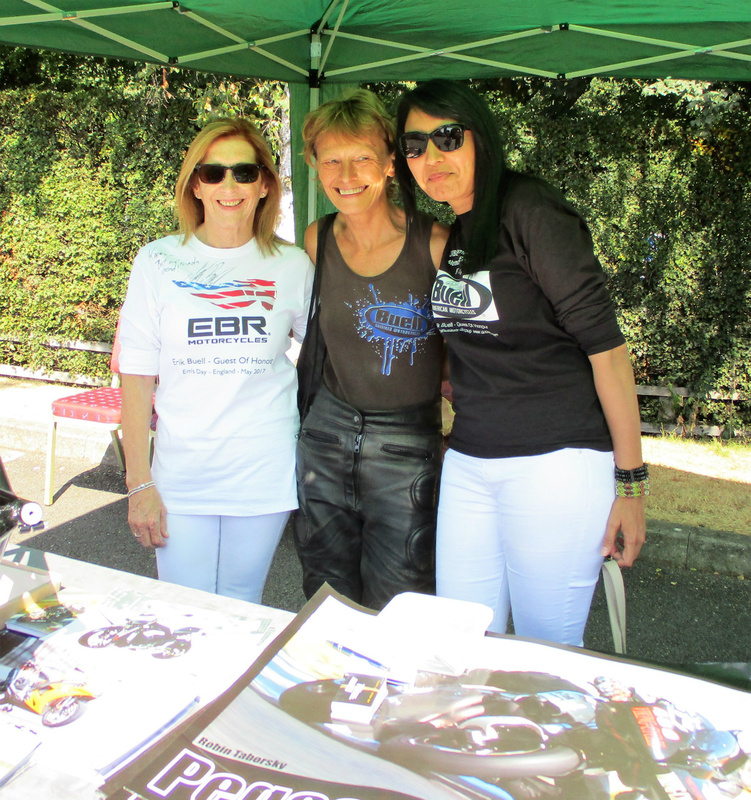 UKBEG's Em's Day - Buell/EBR & Italian Motorcycle Festival, Lincolnshire, England. Wednesday 4th to Monday 23rd September. The tour includes Buell and Moto Guzzi events plus visits to the Ducati, Ferrari and Lamborghini factories/museums. Approximate total mileage will be 2,500, visiting the Netherlands, Germany, Switzerland, Italy and Austria. UKBEG @ European Buell Meeting, Netherlands. Saturday & Sunday, 21st & 22nd September. 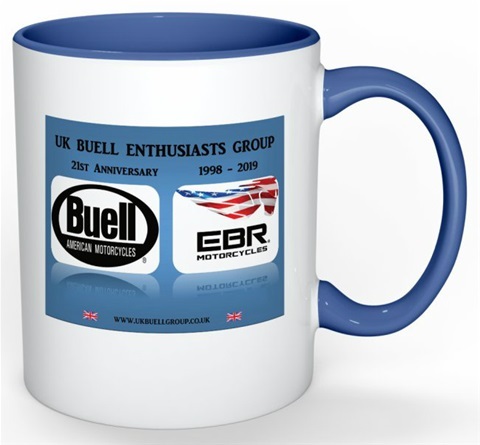 UK Buell Enthusiasts Group 21st Anniversary. A limited-edition ceramic to commemorate the 21st Anniversary of the UK Buell Enthusiasts Group. Priced at £10.00 GBP it has the logo front and back. 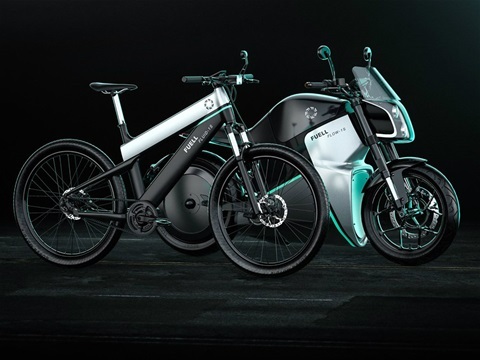 Erik Buell, Fuell Electric Motorcycles. EBR Day, Sunday 15th July. UKBEG events team, Karen, Jane and Shabs. Erik Buell Attends UKBEG's Em's Day 2017. 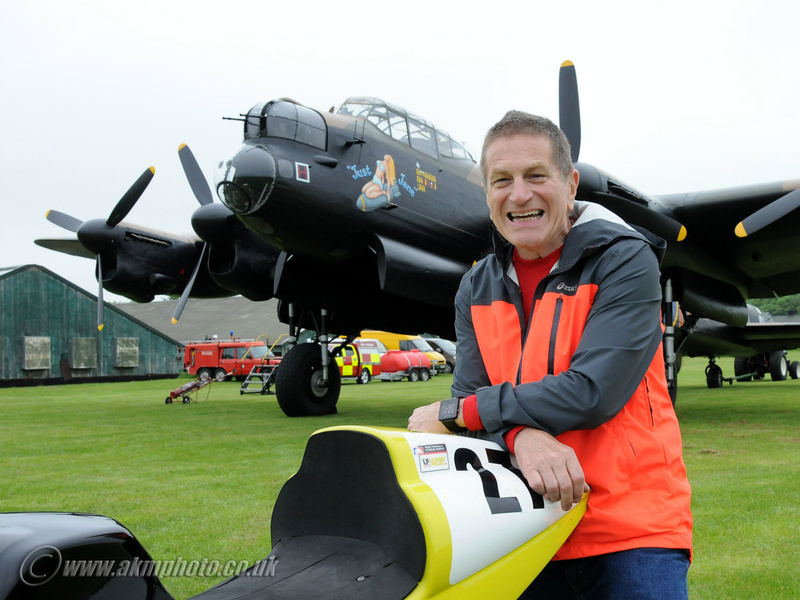 Erik Buell @ Em's Day - Emma Radford Memorial Buell/EBR Festival, Monday 29th May 2017.